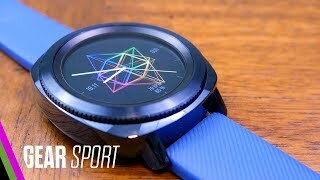 As fitness focused watches are getting more and more popular, Samsung recently introduced a fitness focused smartwatch titled as the Samsung Gear Sport. 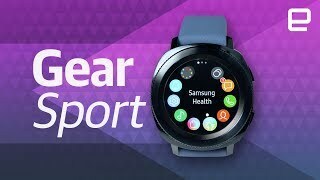 While there are some similarities between the Samsung Gear S3 and Samsung Gear Sport, there are some differences as well and it’s not just another addition to the Gear S series. To find out more about this upcoming smartwatch and the Samsung Gear Sport Cairo price, keep reading. It is easy to confuse the Samsung Gear Sport with the Gear S3 as the new one comes with the same rotating bezel and shiny design. However, this upcoming smartwatch is slightly smaller and the straps are also narrower. 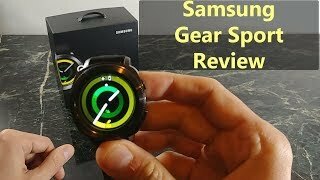 It’s definitely good for those who were looking for a smaller watch and didn’t like the Samsung Gear S3 frontier or Gear S3 Classic. You can take this with you when swimming as the watch is water-resistant and comes with a rating of 5ATM. There is also a new app called Speedo for tracking your swimming. However, you have to download this app separately and we will be able to find out more about this app after the Samsung Gear Sport release date Egypt. There is a training guide app that you can use on your phone with more than 60 workouts. This watch will help you to follow these workouts though motions while tracking your heart rate. Moreover, it can detect what you are doing and suggest stretches to make sure you don’t stay inactive for too long. If you decide to use the new Speedo App, it can sync with the S Health app to make sure you don’t lose any of your workout history when using any of these apps. Users also get the option to try other fitness focused apps if they want including Endomondo and MapMyRun. These are paid apps but users will get to try these apps for free for one year. This watch also comes with built-in GPS which is also available in the Fitbit Charge 2 and Alta HR. 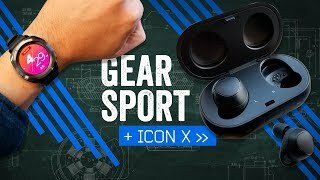 These are already available which means you can think about checking these out before the Samsung Gear Sport release date Egypt. One of the best features of the Samsung Gear Sport is definitely support for playing Spotify music offline. Users will be able to store about 500 Spotify songs and add offline-playable playlists. This watch comes with 4GB of storage for storing all those music. The rotating bezel makes it easy to change settings or check notifications. Once you connect your watch with the phone, you will be able to reply to those text notifications from your watch as well. 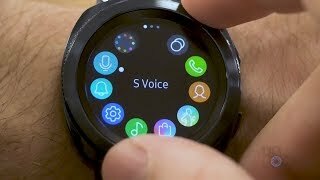 The Samsung Gear Sport supports Samsung Pay as well but only using NFC. 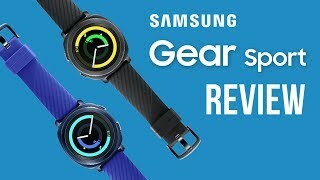 There is the old Samsung Gear S2 you can check out which will be cheaper compared to the Samsung Gear Sport Cairo price after this new watch is here. It’s the price of the Samsung Gear Sport that will make you think again about whether you should get this watch or not. The Samsung Gear Sport’s starting price is expected to be around EGP 4500 if not more. 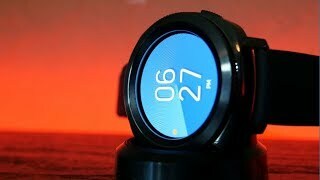 The Samsung Gear Sport release date Egypt is not expected anytime soon before October, 2017. The 64gb class 10 microsdxc flash memory card Memory Card is manufactured by kingston and was added around January 2015. This version of the Memory Card comes in Storage : 64 GB. The best price for the Kingston 64GB Class 10 microSDXC in Egypt is EGP 232 sold at Souq and available with free shipping and delivery within Delivery in 3-7 days. Price has decreased 53% from EGP 8000 on 2017-12-26 to EGP 3777 today.